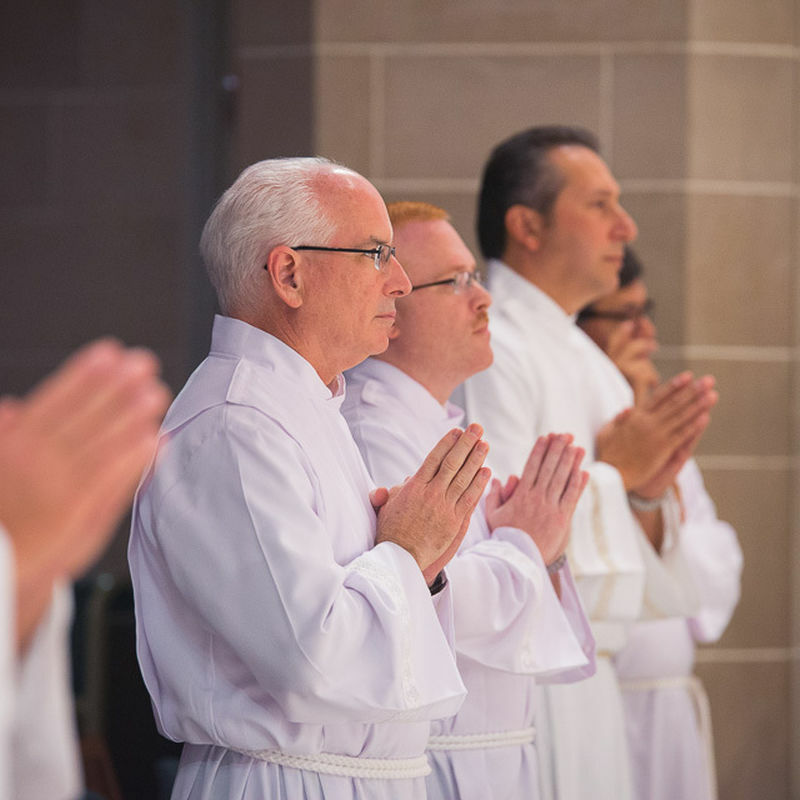 Seven Sacred Heart students ordained to the permanent diaconate on October 6. 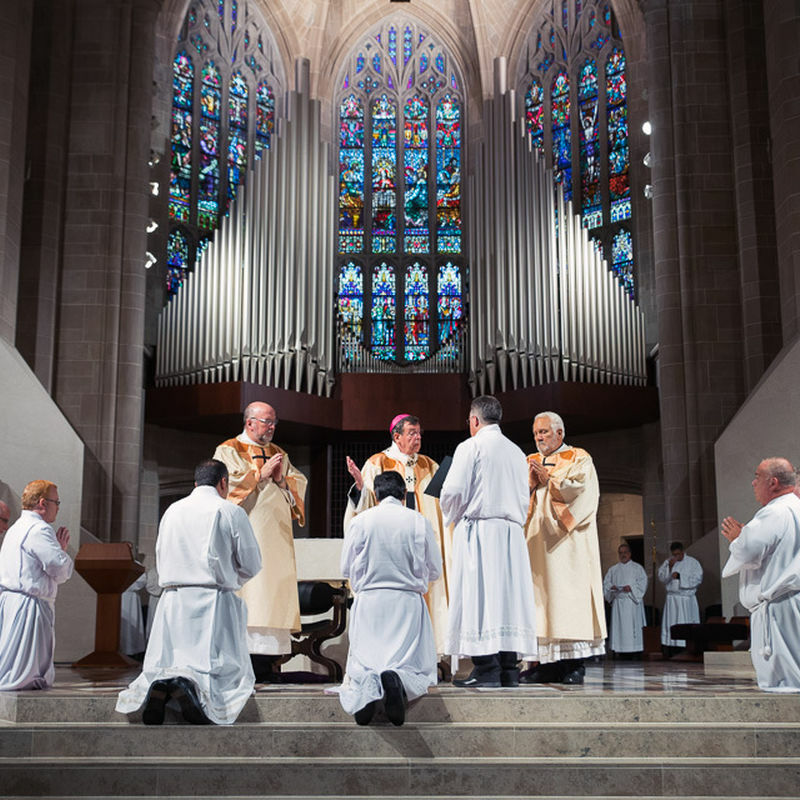 Archbishop Allen H. Vigneron stood at the pulpit of the Cathedral of the Most Blessed Sacrament, looking at the seven men who had just completed the Election of the Candidates during the Diaconate Rite of Ordination on Oct. 6. 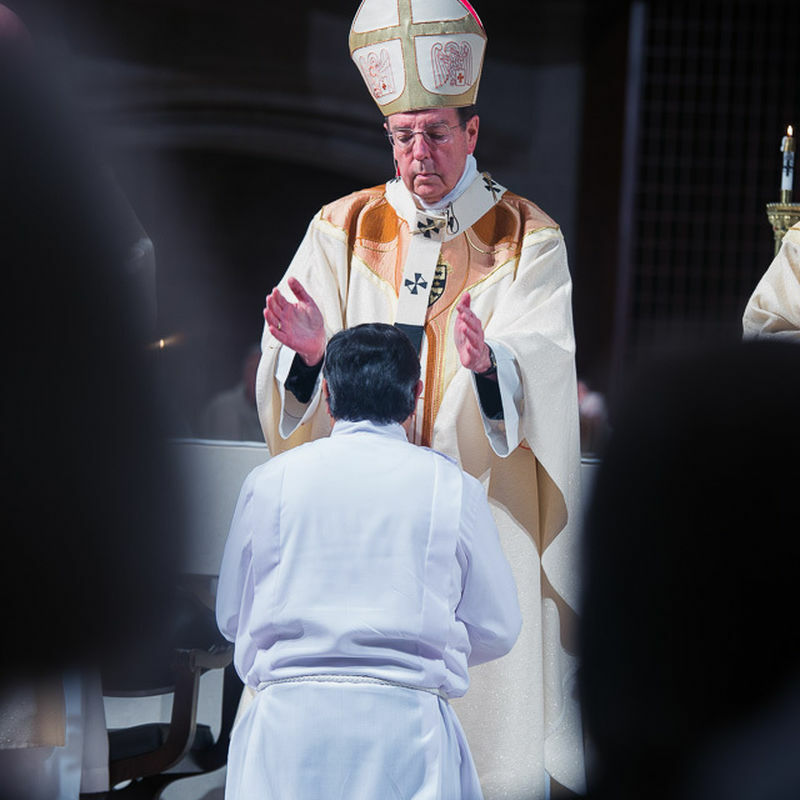 Archbishop Vigneron had already asked witnesses whether each man was deemed worthy of the responsibilities of the office of the diaconate, and received an affirmative answer. 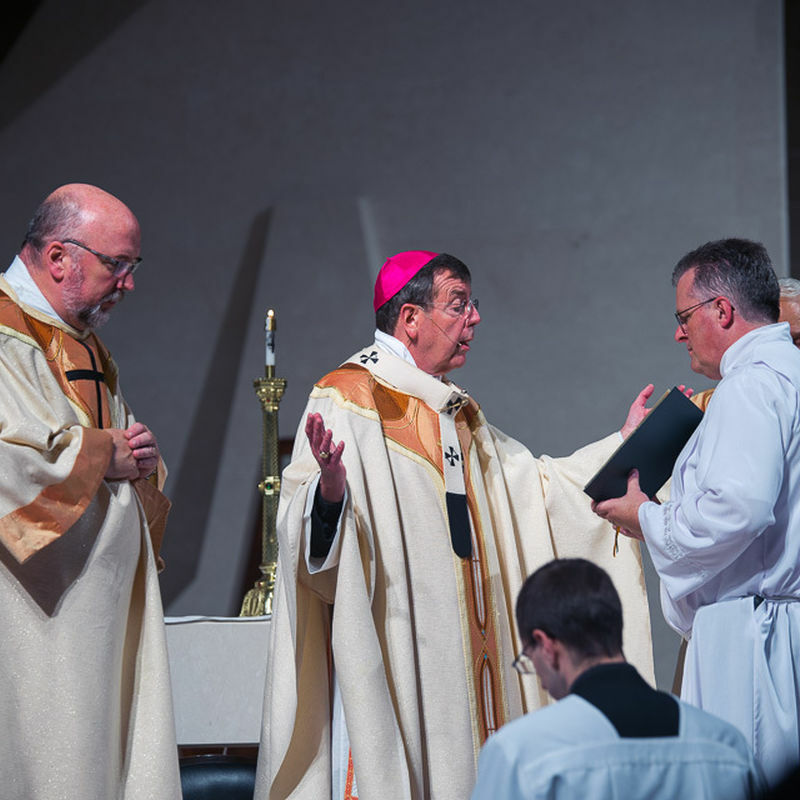 “I would ask you from this day forward, remember two important ritual gestures,” Archbishop Vigneron told the men. “One, that you are entrusted with the Gospel. You don’t own this book; you are trustees like all the rest of us, to share this great news about Jesus Christ. Every time you read the Gospel at Mass, think of this day and how this task is entrusted to you. Sharing the Gospel message and offering the saving grace of Jesus to the world is now the vocation of Deacons Hector Anaya-Bustos, Regis Buckley, Tommaso Caporuscio, Donald Esler, Jeffrey Loeb, Leo Maciolek, and Gregory Willoughby, who were ordained by Archbishop Vigneron and called to be servants in preaching and living out the Gospel message. 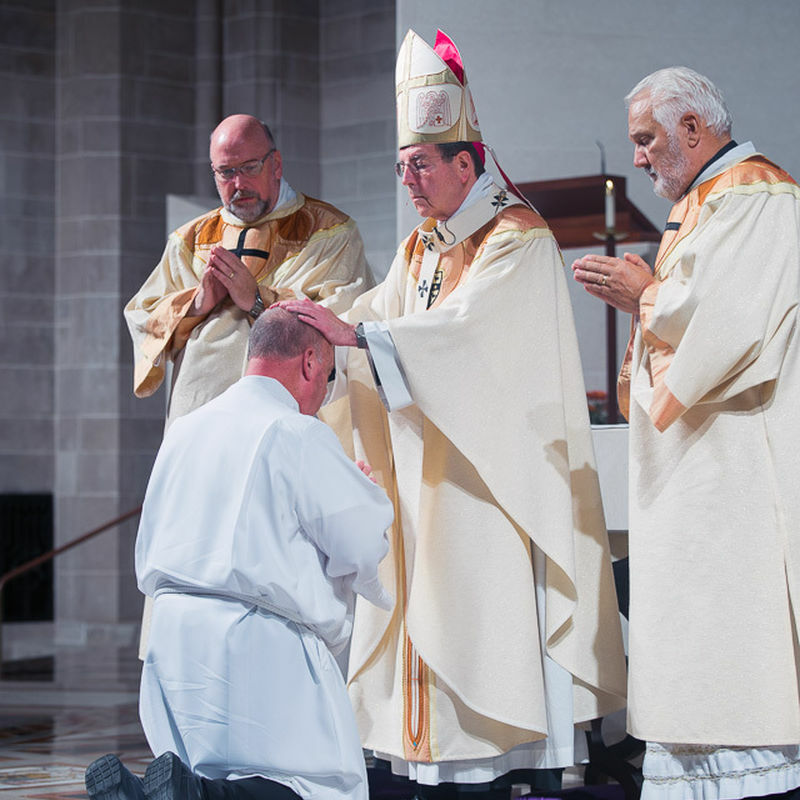 During his homily, Archbishop Vigneron acknowledged that the rite of ordination is as ancient as the Church itself. 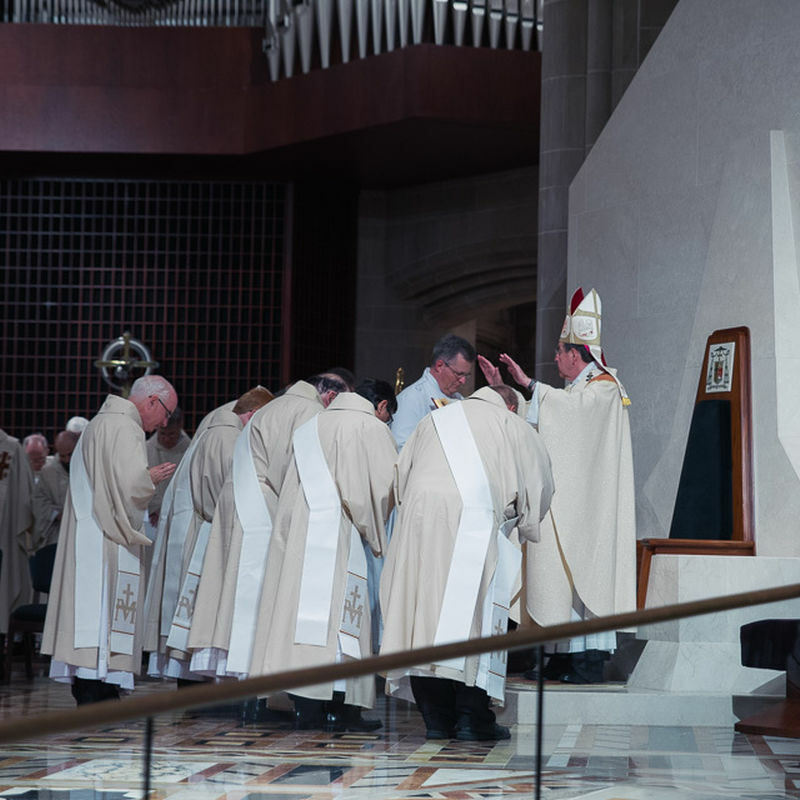 Mirroring the seven new deacons’ ordination, the second reading from Acts 6:1-6 also chronicled the appointment of seven men to serve as deacons by the apostles. 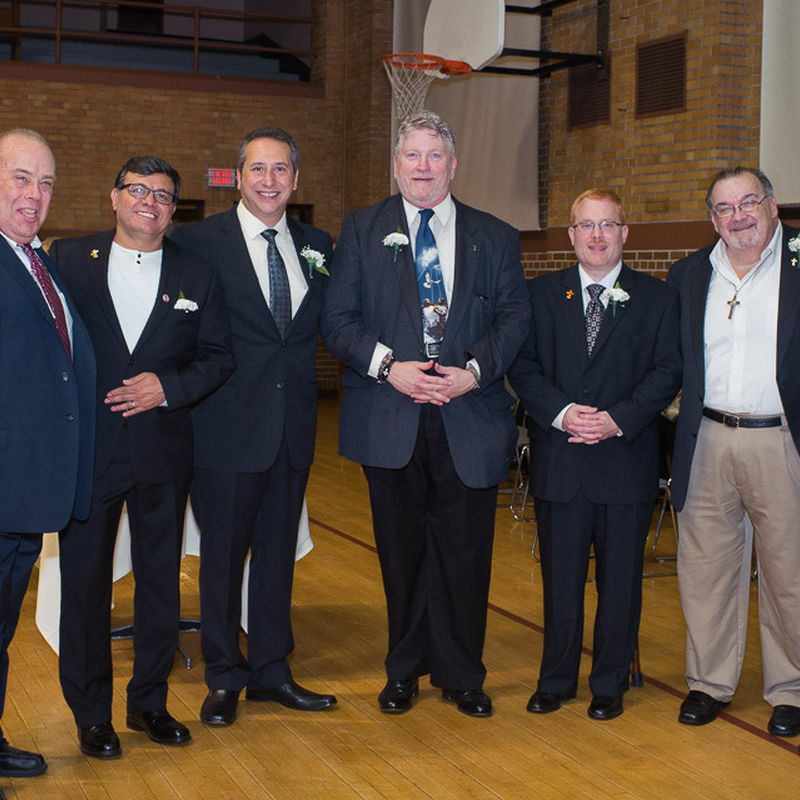 Almost 2,000 years later, Archbishop Vigneron declared, Detroit’s deacons are continuing the mission of Stephen, Philip and others who served as the first deacons of the Church. 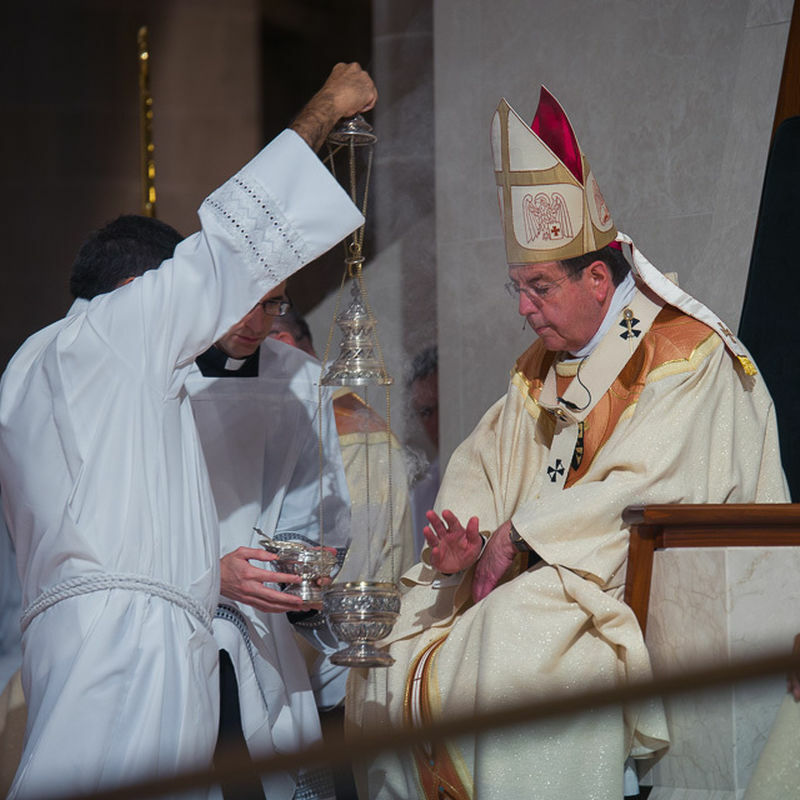 That work of evangelization, particularly of being a deacon and assisting the priest and accompanying the laity, isn’t a separation or a “siloing” of tasks that are different from others in the Church, Archbishop Vigneron explained. 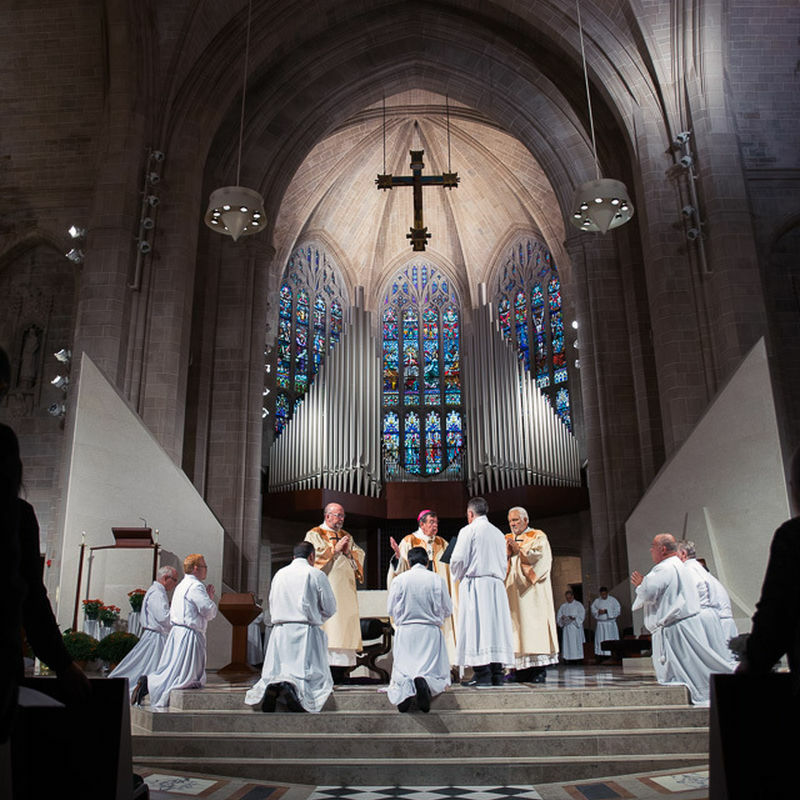 Rather, the role of deacon is an essential part of extending charity to all the Church. The charity deacons are called to practice is more than just altruism or good deeds, but a specific ministry of extending the grace of Jesus Christ into the world in word and deed. 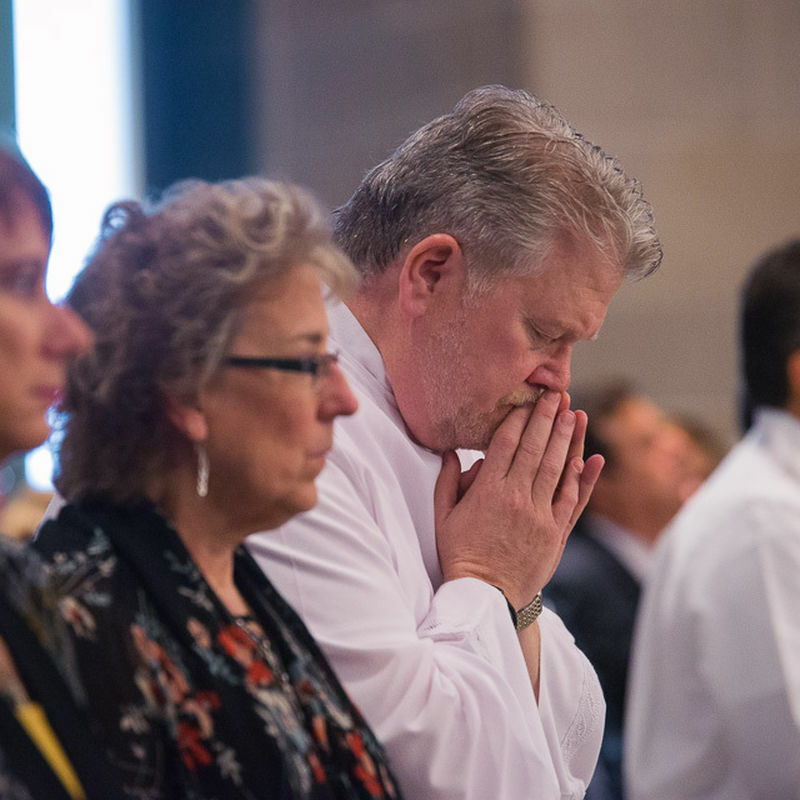 A deacon’s role is “to be a witness in a particular way to the whole people of God,” the archbishop said, “to those you serve in the parishes, the hospitals, the prisons and to those in the priesthood that you serve alongside. You are always engaged in this ministry of charity; never lose sight of that fact. You are proclaiming, by your charity, that Christ has died, Christ is risen and Christ will come again. “Otherwise, there is a danger, as we in the Christian community go about healing the sick, caring for the poor and being attentive to the imprisoned, that we are engaging in a kind of progressive program for building a utopia. Our work of charity, our work of love, has the Holy Spirit as its soul. Jesus laid down his life for his friends; it was a paschal charity, a crucified and risen charity. 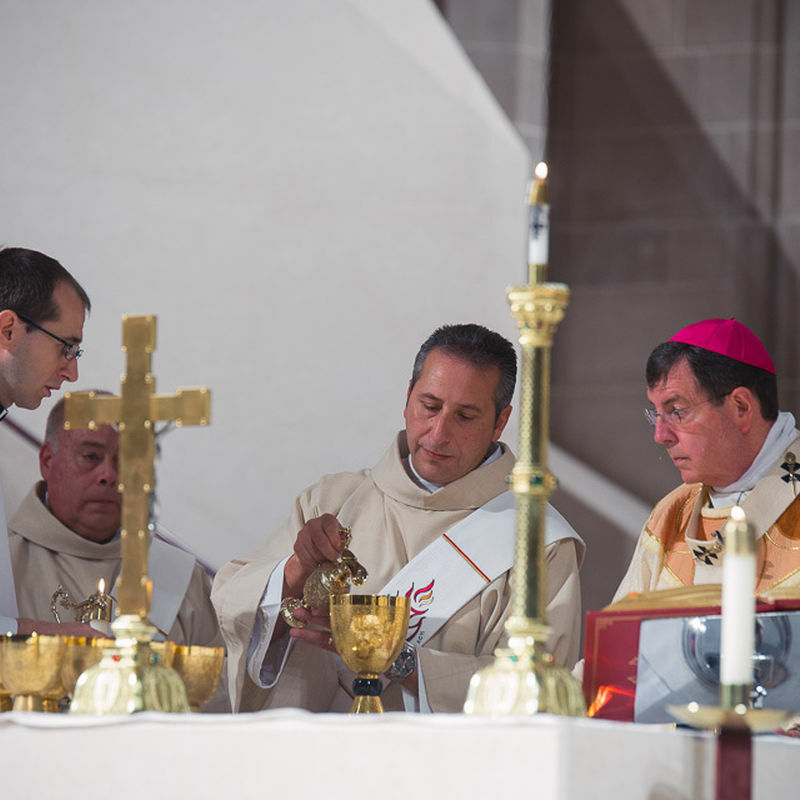 “So please, brothers, when you’re engaged in this ministry, whenever you lead others in this ministry, never cease, as explicitly as possible, to give your witness to Christ crucified,” Archbishop Vigneron said. 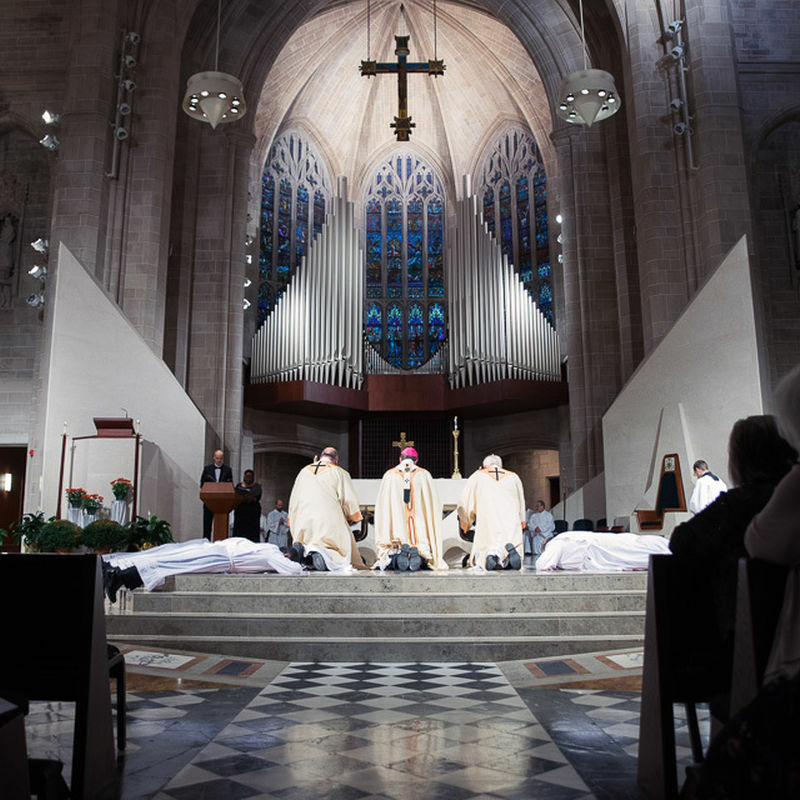 After the elect made their promises to the archbishop to fulfill the duties and obligations of the office of the diaconate, the Litany of Supplication was sung as the candidates lay prostrate before the altar. 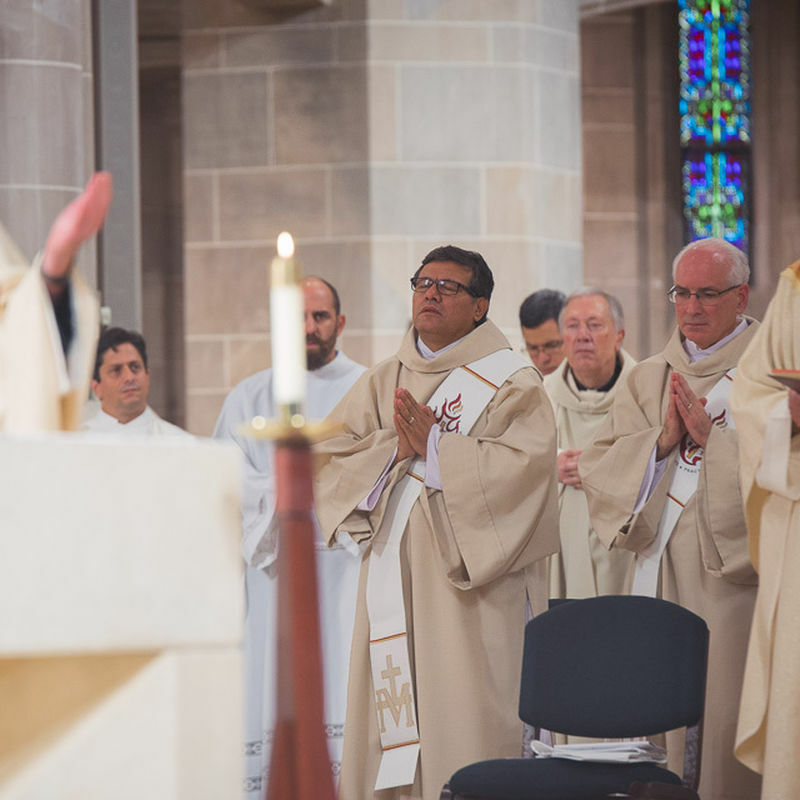 When the litany concluded, the deacons rose and one by one approached Archbishop Vigneron, who laid his hands on them to ordain them. On behalf of the entire diaconate class, Deacon Willoughby thanked the deacons’ wives, families, pastors, teachers, formation leaders and Archbishop Vigneron for guiding them along the way. After Mass, Ann Buckley, wife of Deacon Buckley, gave witness to the formation process as a time of growth for both the deacon candidates and their wives, including courses and sessions in which the couples learn and participate together. Near the end of his thank-you address, Deacon Willoughby acknowledged Pope Francis’ call for deacons to be servants to the world’s poor. Echoing Christ’s words that the poor “will always be with you,” Deacon Willoughby said the deacons must likewise always be ready to serve. Dan is a staff writer for the Archdiocese of Detroit.